Since its announcement and teaser trailer at this year’s E3, IO Interactive’s upcoming HITMAN has had fans scratching their heads. 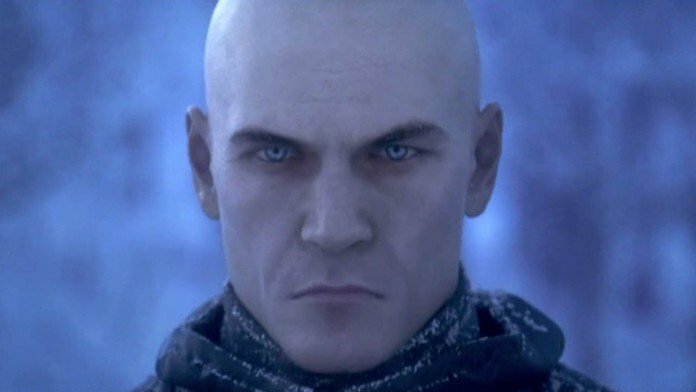 Due in part to some obtuse non-explanations by the game’s devs, coupled with relative radio silence for the past month or so, there’s been very many theories and very little facts to explain what this next Hitman title is going to be like. Will it be episodic? Will it be a pay-now-then-pay-again-later model, a la Destiny? Will Agent 47 finally master the art of the knock knock joke? With all these questions and no answers swirling around the industry, the game’s developers gave a Q&A today on their website to allay some of these concerns. Unfortunately, the Q&A only seemed to confirm some of our biggest fears about the upcoming game. This is both good and bad news, from my perspective. It’s good, in that IO Interactive/ Square Enix aren’t expecting fans to pony up 60$ for an incomplete game and then nickel and dime us for additional content that should have been in the game at launch. Bad, in that first-day purchasers won’t have a 60$ worth of game in their possession after paying the full retail price. Also bad, in that reviewers won’t be able to accurately assess the entire game: just the first big chunk of it. Perhaps the reason IO Interactive are trying to distance the game from the ‘episodic’ moniker is that, generally, you pay for episodic games one episode at a time. Usually you can also buy a season pass, which gives you a discount – but having that option is always nice, since it’s pretty annoying to have to pay money for content you won’t even have access to for months. It’s a little annoying that, based on this Q&A, it seems IO Interactive/Square Enix are trying to ‘spin’ their way out of admitting that HITMAN will give an episodic experience for a full-game price. This is also potentially troubling, since it sounds like a physical release won’t even come out in 2015. It’s obvious to many gamers that, more and more, the industry is becoming all about digital releases. I wonder if this has anything to do with the fact that fans are more likely to preorder digital copies, since by preordering a digital release on Steam or on PS4, you have the lovely option to ‘preload’ your game. It also likely saves the company on the overhead expense of creating the physical product itself. So on the whole, these are concerning developments regarding the state of HITMAN upon its release. Stay tuned for more news regarding HITMAN (I have to use all-caps because that’s what the game is officially called) as we get closer to the game’s launch date.